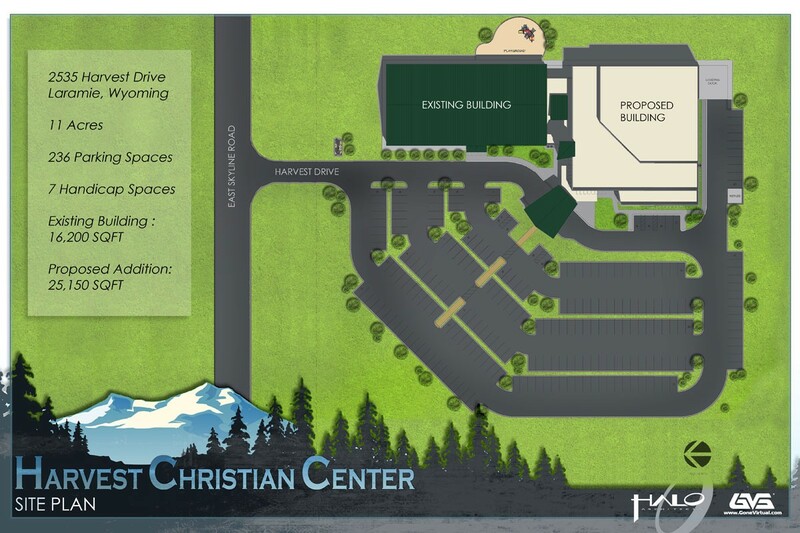 Harvest Christian Center is the Laramie area’s largest non-denominational church and they continue to see new faces every Sunday. 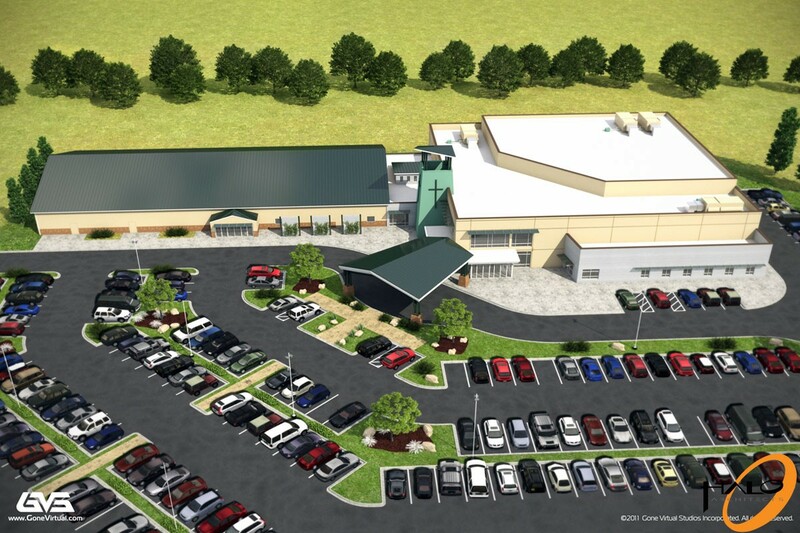 Knowing that they only have so much existing space, the leadership of the church was proactive in contacting Halo so that plans are in place to seamlessly transition when its time to build. 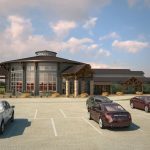 HCC asked Halo to design a new 25,000 square foot addition with a 700 seat worship space with ample fellowship space and new administration offices to accommodate future ministry growth. 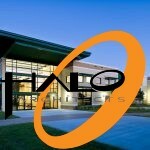 Halo also renovated their current facility into new youth, kids and multi-purpose spaces. 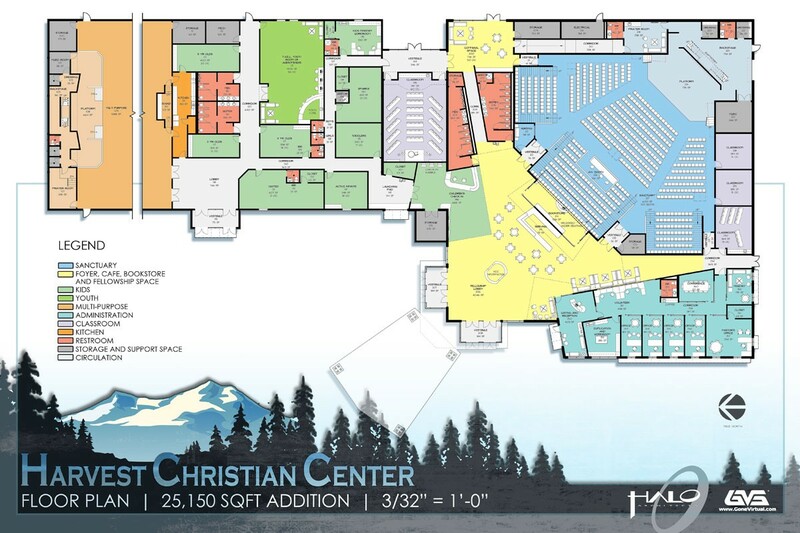 All of this was planned with the higher purpose of expanding HCC’s ministry capabilities to better serve the community of Laramie.